GIA (Gemological Institute of America) invites qualified candidates to apply for its Research-Identification Internship Program at its Carlsbad, California and New York City locations. Ideal applicants will be students pursuing a Bachelor of Science and/or Master of Science in physics, materials science, geology, chemistry, and related fields. The selected individuals will have the opportunity to learn and practice gemology by performing all types of thorough analysis of diamonds, colored stones, and pearls. Interns will receive ongoing mentoring from experienced GIA scientists and gemologists in the areas of spectroscopy and gemology. students pursuing a Bachelor of Science and/or Master of Science in physics, materials science, geology, chemistry, and related fields. a desire to achieve has a vision and wants to accomplish goals. The interns will work on a well-defined, agreed-upon project. The duration of the internship will be one-to-two months and may be extended for special circumstances. The work schedule will be eight hours per day, Monday through Friday (8:00 a.m. – 4:30 p.m. with a 30-minute lunch). An experienced employee will mentor the interns. A learning project will be created on a specific gemology topic, and a conclusion will be reached by the end of the internship. Work will include using the necessary instruments, analysis and data processes. 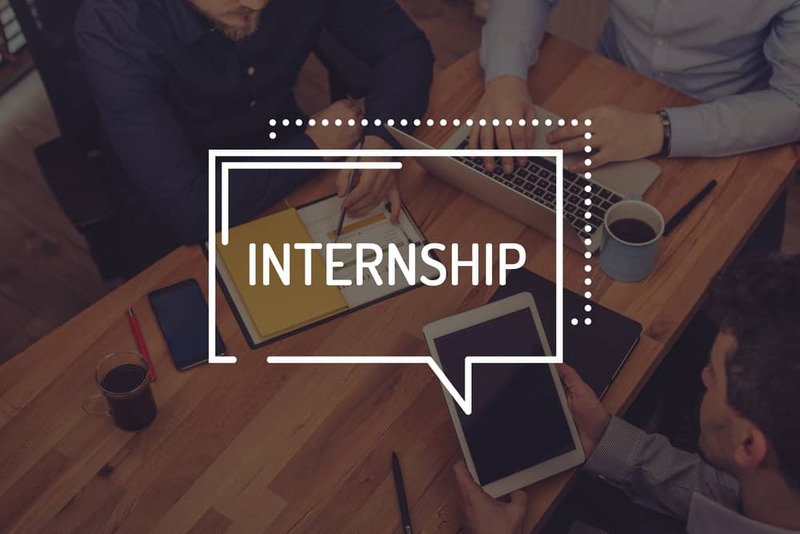 Upon completion of the internship, the intern will have acquired some capabilities in instrument operation and will have a basic understanding of data interpretation. In order to accomplish this, some contributions to lab production or research projects are expected. Applications from both national and international students will be considered. Undergraduate candidates must be in their junior year; graduate candidates of all levels may apply. Candidates must submit a cover letter, resume and brief explanation articulating project details. Candidates must submit two-to-three letters of recommendation from their university professors. Applications are due by May 31st, 2019. All applications will be reviewed after this deadline date and candidate selection will take place by end of July 2019. • Cover letter, resume, and essay. The essay submitted should be the research project the Intern would like to focus on within the gemological field. There is not a required format or length for the essay. Upon initial application, you will be prompted to upload your Curriculum Vitae first. When you reach the “My Experience” section, please use the “Upload” button (towards the bottom of the web page) to attach the Cover Letter and Essay. You may upload as many documents as you wish with a 5 MB max per document. Note: Incomplete applications will not be considered. Please contact [email protected] with any application issues.